Heading into the Weekend with a Bang! Tonight’s game was shortened by rain, called in the top of the 8th inning. There was also a fair amount of impressive lightning. Have no fear, however, the weather for Saturday and Sunday looks great, and here are some of the fun activities that we have going on. As usual on Saturday, The Kastaways will be performing in the front plaza from 4:15pm-6:15pm. 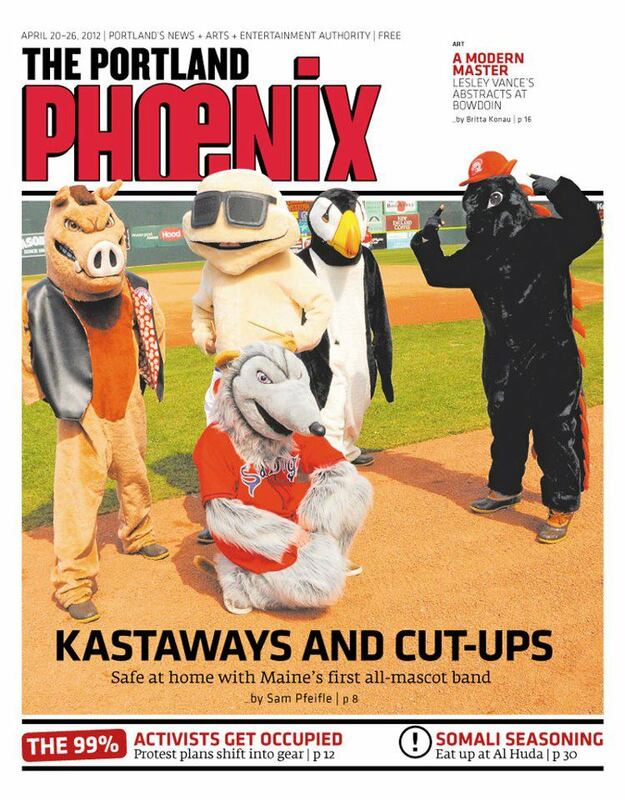 The Sea Dogs’ own band, The Kastaways, performing every Saturday. Also on Saturday we are unveiling our first ever Renew Your Wedding Vows night at the Sea Dogs! The first 500 fans to enter the park will receive some pocket tissues, for those who cry at weddings. At 5:15pm I will lead all of the happy couples onto the warning track, where they will be treated to a renewal ceremony by famous Notary Lori Voornas of Q97.9. Jordan’s Floral and Gifts has donated two hundred roses, and each couple will receive one as they enter the field. 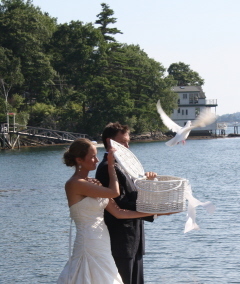 After the vows are renewed, White Doves of Maine will be on hand to release, well, doves! Finally, the couples will share a first dance on the field as a renewly married pair! Destination of your second honeymoon? 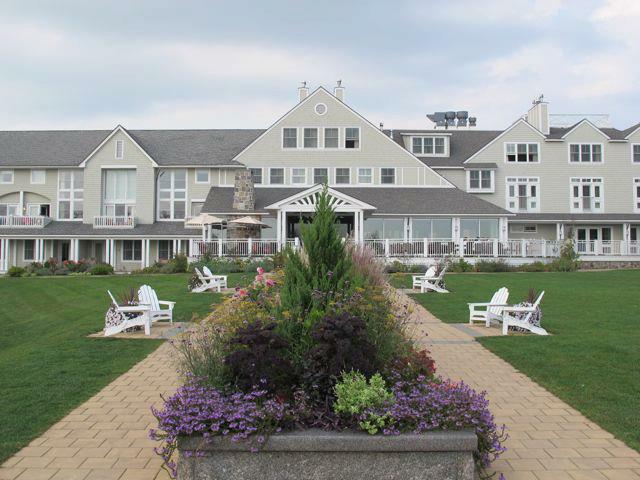 Additionally, all married couples renewing their vows can enter to win a second honeymoon at Inn By the Sea in Cape Elizabeth. I worked as a hostess at Inn By the Sea for about two years and have also been as a patron. I can say with this combined knowledge of the behind the scenes workings as well as the guest experience, that it is a beautiful, accommodating and luxurious place at which to work and visit. We will draw the lucky winner during the game. 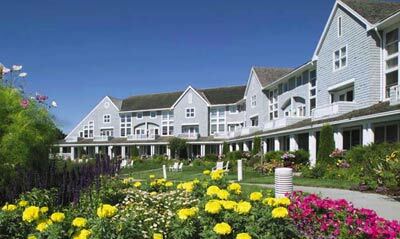 The winner will receive two nights accommodation at the Inn for two people, as well as a three course dinner at Sea Glass, the Inn’s restaurant. We have another performance for fans as they enter the park, as Pretty Girls Sing Soprano will be in the front patio for starting at 11:30am! Students submitted poems based upon two topics; 1. Your Favorite Summer Memory or 2. Your Favorite Ballpark Food. I received over 300 poems! All poets will be recognized on the field before the game and the top three will read their poems to the crowd, as will some honorable mentions. They will also throw out a first pitch and get some great prizes. If the winners give me their permission, I will publish them via this blog after the presentation. UMF played a huge role in this contest, as they not only supplied the support, but also the judges. Dance Studio of Maine will perform a pre-game dance routine. Maine State lottery will be at the game promoting some of their newest games. Fans taking part in our special Father’s Day ticket special will also be at the game. We are not home on Father’s Day this year (but you can run in our Father’s Day Road Race! And since it’s Sunday, and if the weather and the field hold up like they should, all kids 16 and and under are invited onto the field to run the bases after the game. It’s a packed weekend, filled with enough activities to entertain the baseball and non-baseball fans alike. Hope to see you all at Hadlock this weekend!